All parents want the very best for their children. 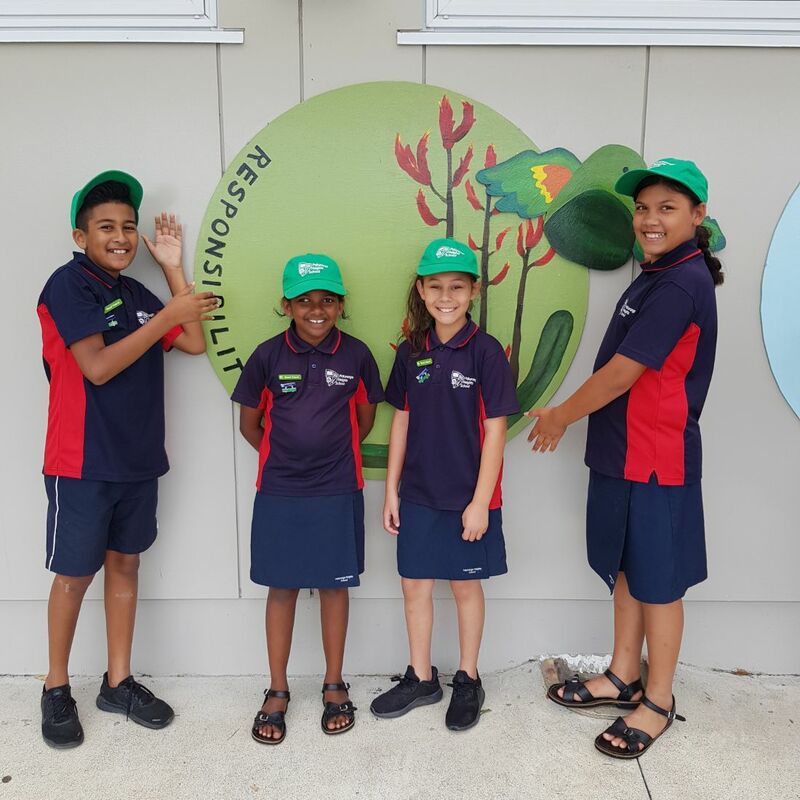 At Pakuranga Heights School this means our school has a commitment to nurture, guide, inspire and challenge students to find the joy in learning, to build their skills and understanding, and to make sense of their world to become confident responsible global citizens. We are extremely proud of the safe, caring, family environment our school provides. 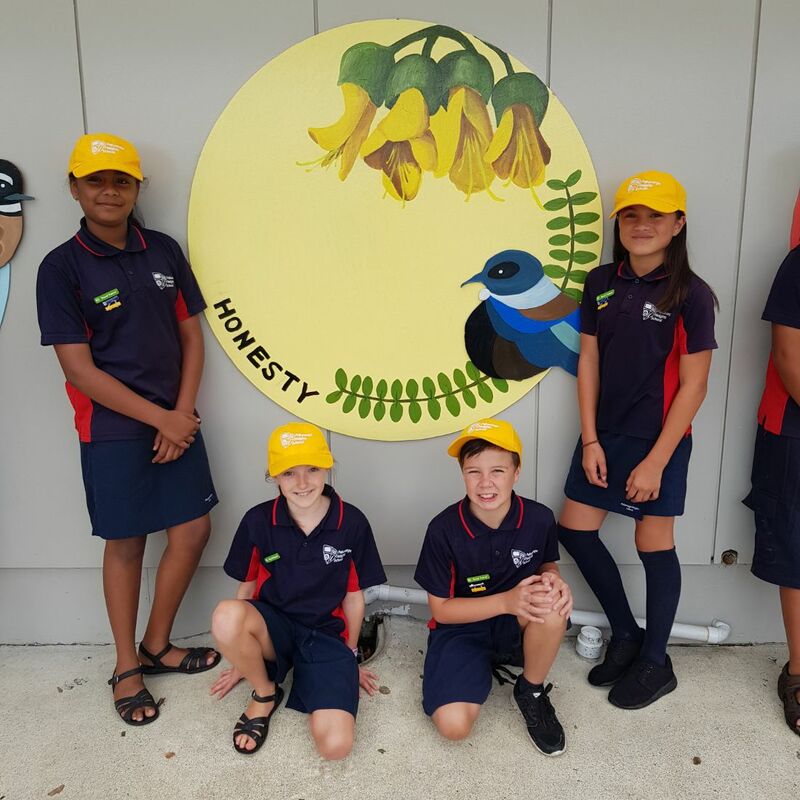 The school has a proud tradition of being a focal point in the community and has always enjoyed a high level of community involvement. 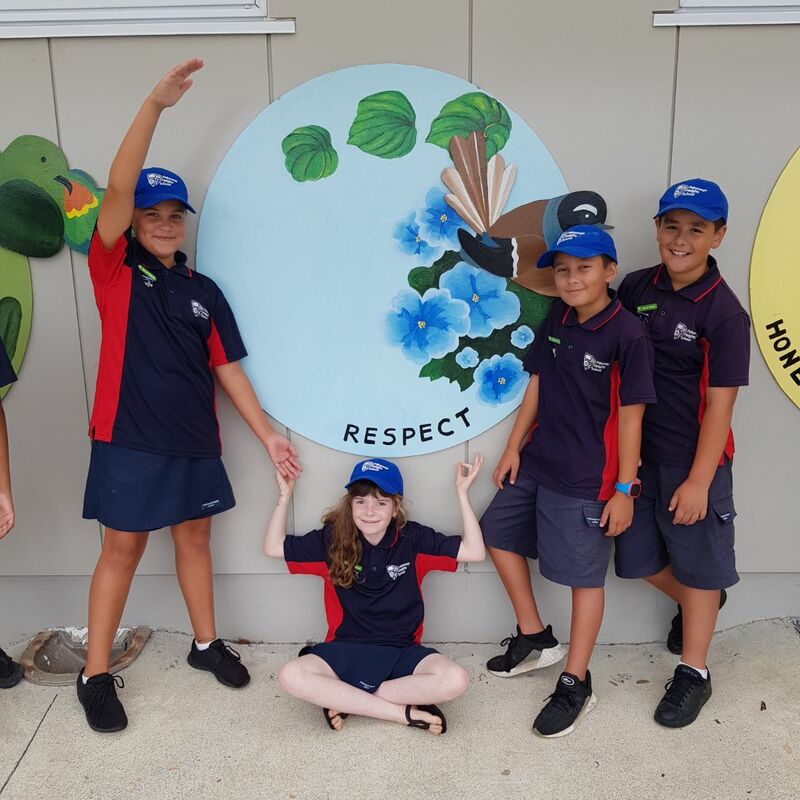 By providing our students with an array of opportunities inside and outside the classroom, we encourage them to not only explore and recognise the diversity of their talents and abilities but to develop essential leadership skills. 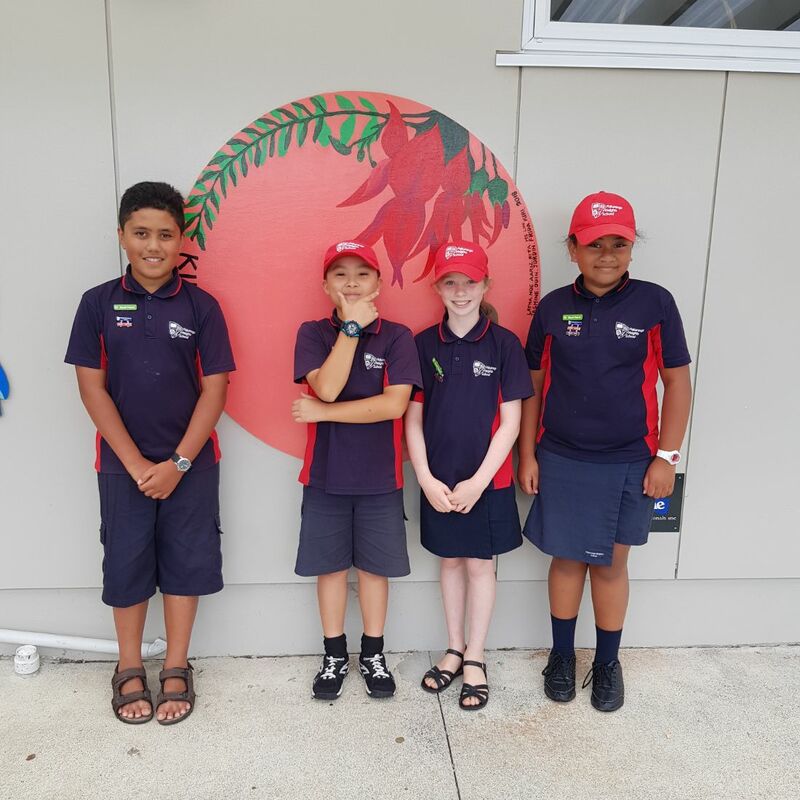 Pakuranga Heights School is proud to provide a learning environment that is dedicated to meeting their specific needs. We are fortunate at this school to have excellent and dedicated staff who work hard to support and encourage their students. The school community is strong and works closely with parents to obtain the best outcomes for their children. We believe we enrol the family, not just the student, and work closely in partnership to obtain the best possible outcomes.